I am not going to try and fool you here, on day two your muscles are going to be a little tired! But don’t worry, it doesn't take long for them to warm up. I won’t promise anything, as everyone learns at different speeds, but after taking a lesson in the morning and a good energizing lunch you might just be on the chair lift in the afternoon. Once you hit that stage in the progression, the hard part is over and it’s onwards and upwards for the rest of the week! Learning to snowboard will make you smile! Learning to snowboard is one of the best things in the world. 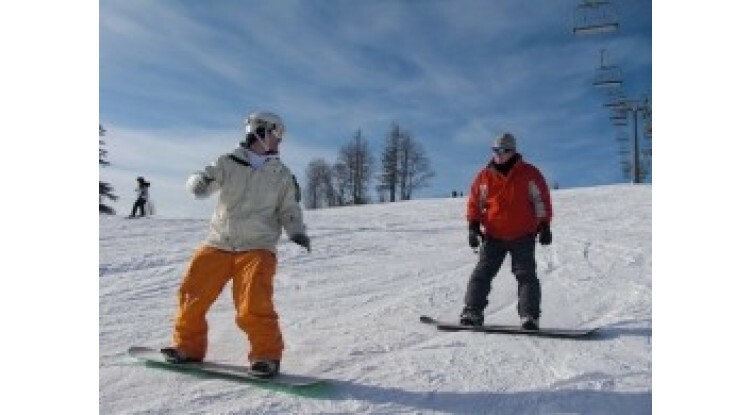 I know I am a little biased here, but I have many seasons experience as a snowboard instructor. Being able to teach someone and seeing them overcome the challenges and then the confidence it instills in them, is one of the best things ever. The ear-to-ear smile people have when they link their first turns, is just awesome! So go on, give it a go! 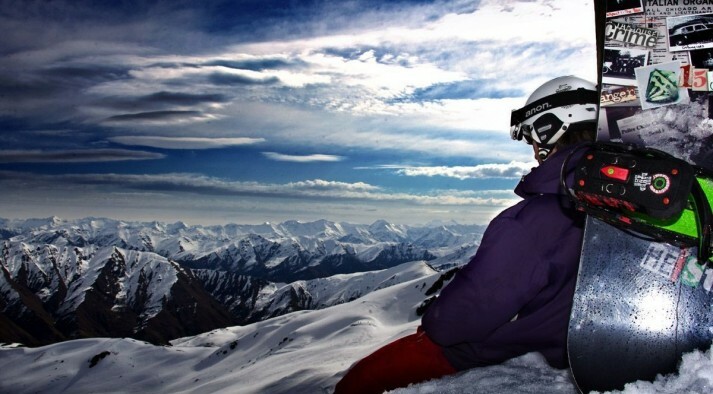 If you think skiing might be your thing, stay tuned for next weeks blog – Skiing For the First Time. 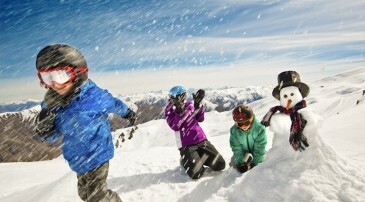 Note: If planning to travel with us – NZ Snow Tours, the Wanaka Adventure is a great trip for the beginner snowboarder or skier. 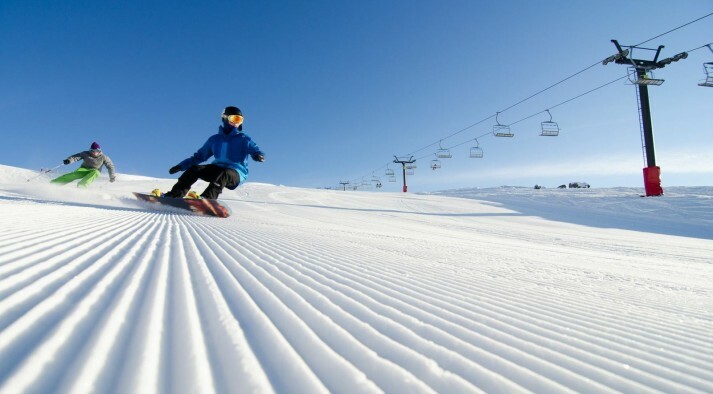 It offers excellent learning terrain at the same time as offering a variety of intermediate and challenging terrain if you are traveling with friends who have already boarded or skied before. It’s also super easy, as we organise everything for you!